Court is heading for Florida with Cindy to meet his new mama. Have fun buddy and Happy New Year! 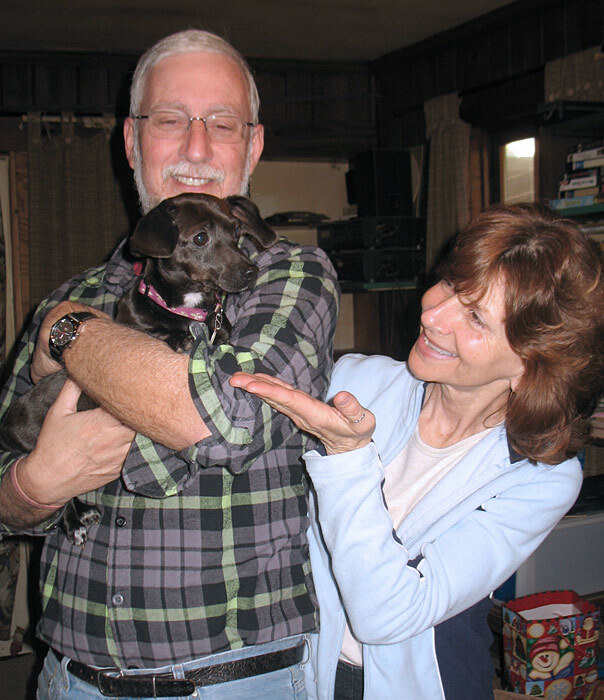 Leila and her new mom & dad head home. Happy New Year! 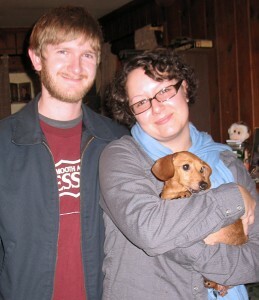 Foster parents Katie & David say good bye little one and have a terrific life! 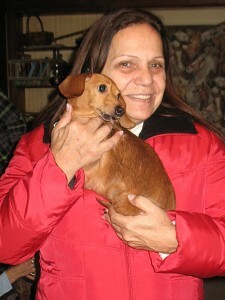 Happy New Year Lola and new mom Hanni! 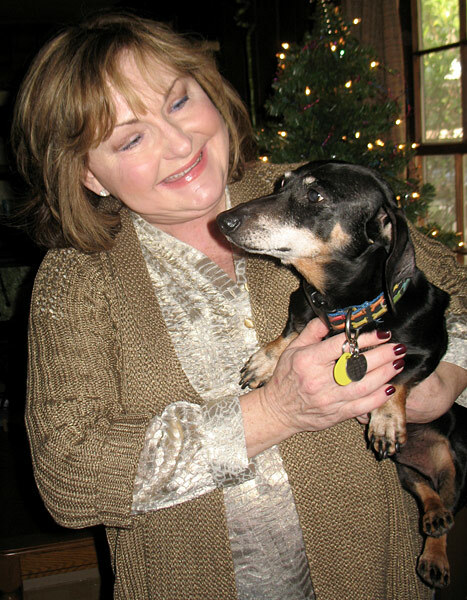 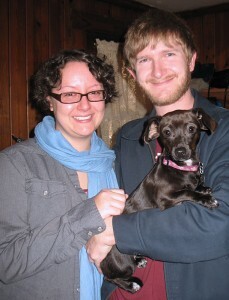 Foster parents Katie & David wish Lola a wonderful life!